Focus.it, 18 novembre 2010: CERN - Intrappolata per la prima volta l'antimateria. Supporters vow to fight on for open trial and freedom for accused WikiLeaks source. Unprecedented campaign ends torturous pre-trial treatment of Bradley Manning. 'Nanocrystal doping' developed by Hebrew University researchers enhances semiconductor nanocrystals. Exclusiv: Complot la Casa Alba. Anche le balene si scottano al sole. 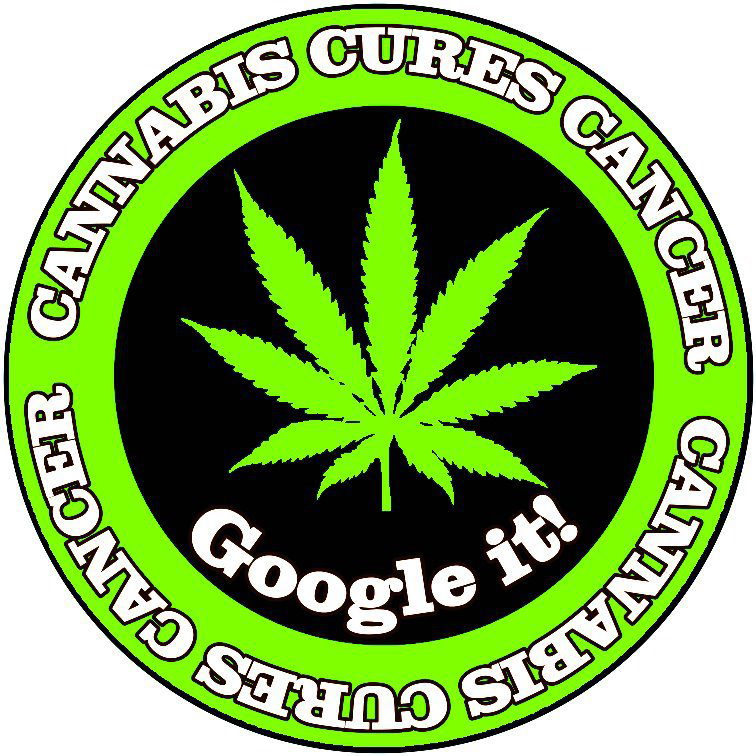 Science Daily and American Association for Cancer Research: Marijuana Cuts Lung Cancer Tumor Growth In Half, Study from Harvard University Shows. Using a simple glass capillary, atomic physicists at RIKEN are developing an ultra-narrow ion beam that pinpoints a part of organelles in a living cell, enabling biologists to visualize how the damage affects cell activities.